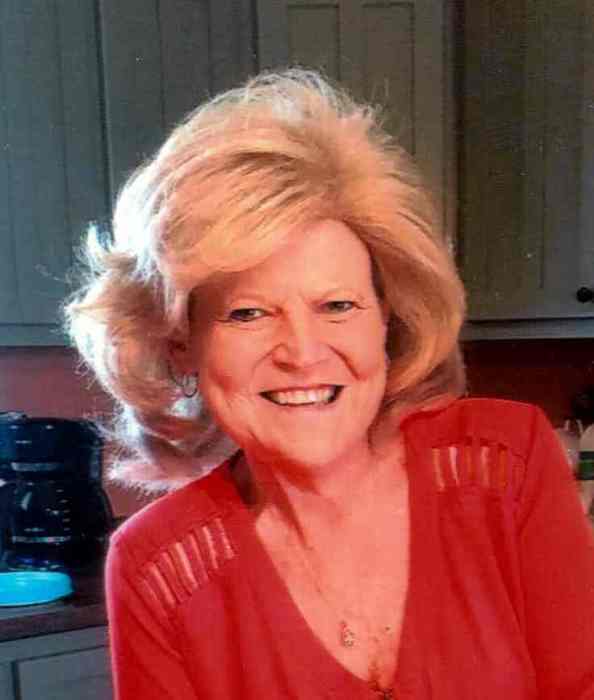 Brenda Ann Krug, 58, of Paducah, died Thursday afternoon, January 10, 2019 at home. Brenda was a retired nurse Dr. Rilla Jones of Paducah. She was also a member of Lone Oak Baptist Church of Paducah. Brenda is survived by one daughter, Kristy Robinson of Paducah; two siblings, Dwain Blackman of Paducah, and Lori Gratz of Kuttawa; her parents, James and Annie Blackman; two grandchildren; and several nieces and nephews. She was preceded in death by her husband, Billy Krug. Friends may visit the family on Sunday, January 13th, 2019 at Lindsey Funeral Home from 2pm until 4pm. Funeral services will follow visitation starting at 4pm with Dr. Jeff Wallace officiating. Burial at Woodlawn Memorial Gardens will be at a later date. Memorial contributions may be made in her honor to the American cancer Society.